With the arrival of our new Nautique 210’s this year we are more excited than ever for campers to LAUNCH into our Super Air Nautique Wakeboard Development Camp. 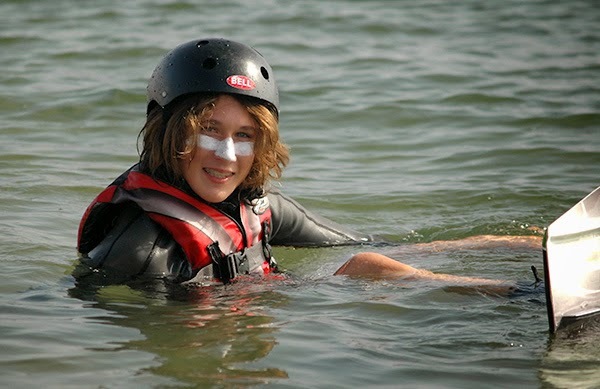 This camp is designed specifically for campers who want to push their riding to new limits, learn new skills, and spend the week in our exclusive, all-day wakeboarding camp. Campers who register for the Wakeboarding Development Camp will be coached by one of our experienced wakeboarding instructors to learn new drills and tricks that will move them through the fundamentals and open new doors in their riding abilities. Each day, Wakeboard Development Campers arrive at 7:45 am, grab their gear and jump in a 2015 Super Air Natique 210 before heading out from MBAC. Campers will spend the day on the boat with with our talented and experienced instructors, participating in a top-shelf wakeboarding experience not available anywhere else in San Diego. This camp is designed for wakeboarders and wakeskaters with previous experience who can successfully edge in and out of the wake and want to be coached to a new level of riding. The Wakeboard Development Camp only has a capacity of just 5 riders per week and will fill up soon! Don't miss out and register today at www.watersportscamp.com!